SingularDTV (SNGLS) - Events, Price, Market Cap, Supply, Exchanges and more! 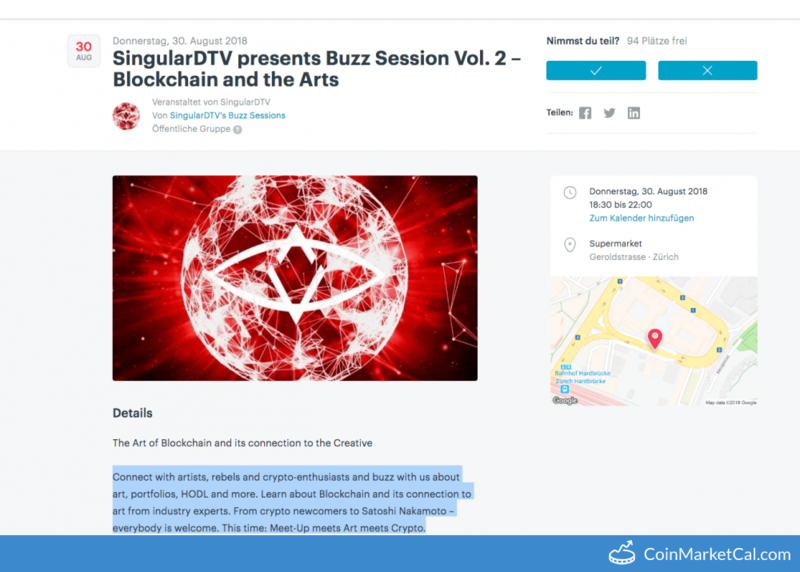 SingularDTV is a content production and distribution platform. 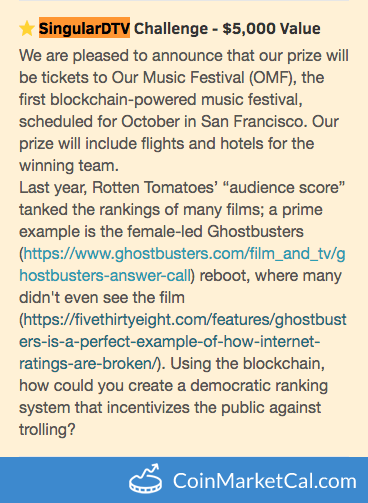 It aims to not only broadcast film and television content, but also to reshape the entertainment industry into a more efficient and transparent commerce, using blockchain and smart contract technology. SNGLS token holders will receive dividends from the profit generated by the platform. SNGLS runs on the Ethereum blockchain. 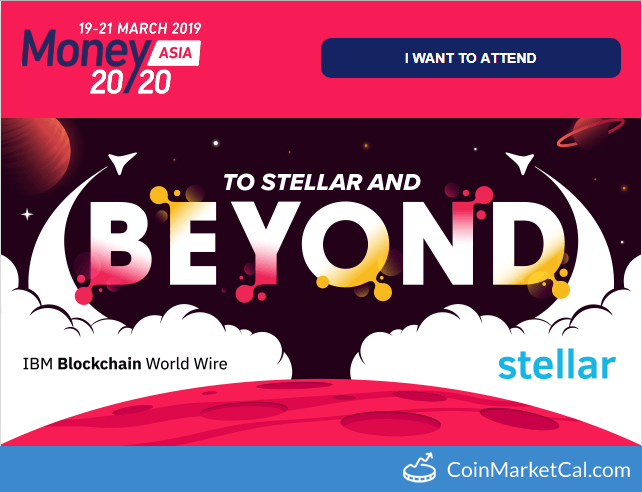 Money 20/20 Asia in Singapore from March 19-21. 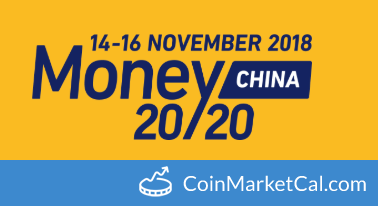 Money20/20 is the space where the industry's smartest visionaries and innovators come together to create the future of money. 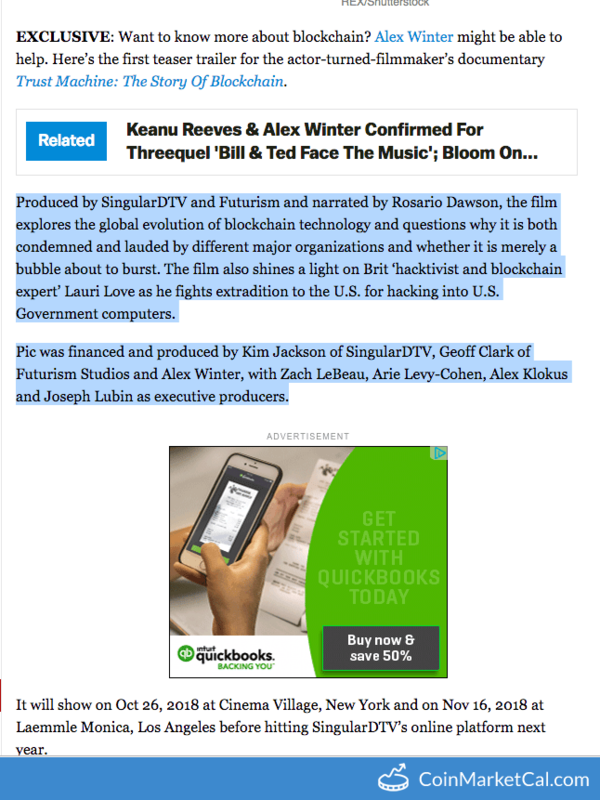 Produced by SingularDTV and Futurism and narrated by Rosario Dawson, the film explores the global evolution of blockchain technology. SingularDTV will be one of the speakers who is going to share the topic of "The Rise of EnTech. " Kim Jackson at IBC2018, RAI Amsterdam - the world's most influential media, entertainment & technology show. The WyoHackathon 2018 provides an opportunity for the global blockchain community. 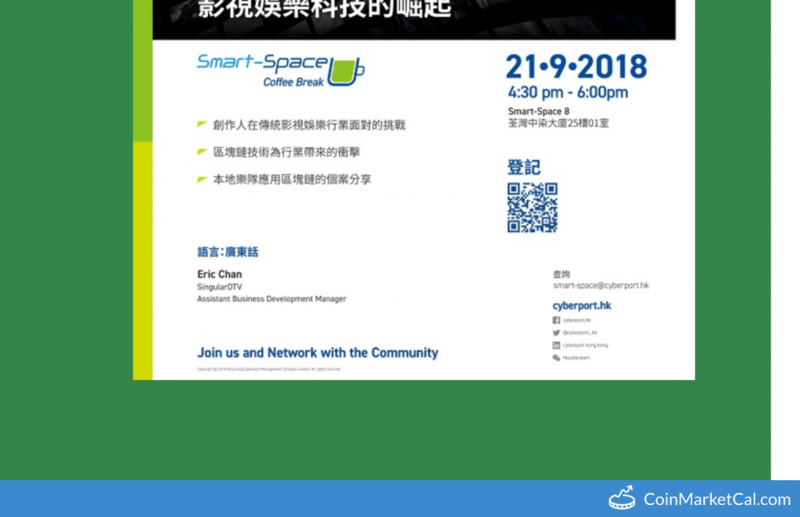 SingularDTV will be there. Connect with artists, rebels and crypto-enthusiasts and buzz with us about art, portfolios, HODL and more.